Welcome to the summer term - we hope you had a good Easter break! The topic for this half term is Pirates. On Wedneday it is Everybody Calculates day and the children will be completing some pirate themed maths activities. In maths for the rest of the week we will be thinking about position and direction and in English we will be learning about proper nouns. This half term the children will be learning about some amazing animals. They will be using learning about the different categories including herbivores and carnivores and also about their habitats. We will end the half term with an exciting visit to a zoo. The children will also be celebrating Chinese New Year - which this year is the year of the pig! In Art the children will be paper weaving rainbow fish so we have a lot to look forward to! This week we will be reading The Tiger Who Came to Tea and our English work will be based around this story. In maths we will be looking at division. As the weather is beginning to warm up it is important for the children to have a drink with them and sunhats when they are outside. Please remember that a healthy snack is provided in school but if the children prefer to bring their own it must be a healthy snack not crisps, chocolate or cake. This week we will be continuing our work on fiction and non-fiction texts and on multiplication. We have Zoo Lab coming to visit us on Tuesday and they will be spending time in the classroom and bringing some visitors with them! Please remember the children should have a full PE kit in school every day as sometimes changes to the timetable are necessary. If your child doesn't have their PE kit with them we will be sending home a blue letter to remind you. Please make sure all PE items are named as unfortunately items do get mixed up. Next week in English we will be looking at animal non-fiction and in maths we will be starting work on multiplication. Children will be practicing the two, five and tens times tables. On Wednesday morning we also have our class assembly which you are welcome to attend. We are finding lots of jumpers and cardigans without names which will be put in lost property. Please make sure all items of clothing are named. 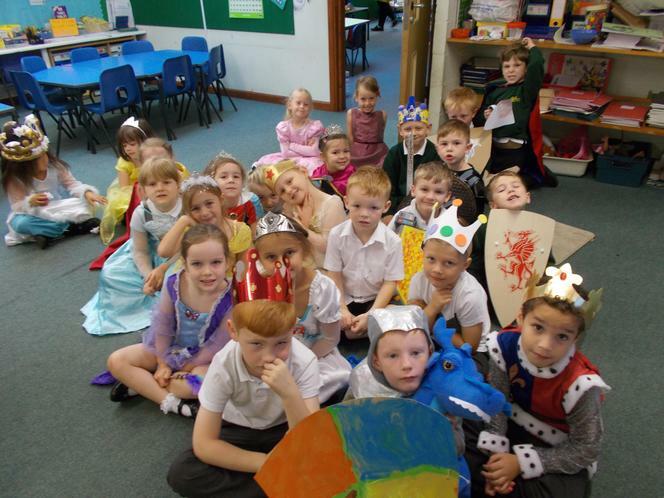 Here is a picture of Holly class during book week. We have had a busy first week back and enjoyed the unseasonal weather by playing on the grass. Now the weather is back to normal please make sure your child has suitable outdoor clothing. This week we are looking at volume and capacity in maths. In science we will be learning about our senses. It is book week so we will be having a few different activities and on Friday children are invited to dress up as their favourite book character but it is entirely their choice and if your child doesn't want to dress up they can come in school uniform as normal. This week we will be finishing off our work on Owl Babies by writing our own version of the story and in maths we will be consolidating our work on addition, subtraction and inverse operations. On Tuesday we will be going to Whipsnade so the children will need a packed lunch in a disposable bag. On Friday afternoon we are having our book share - which is a chance for you to look at your child's work together. We hope you have a lovely half term. This week in maths we will be looking at counting on and back for addition and subtraction and in English we will be continuing our work on 'Dear Zoo'. We will be looking at what happens for Chinese New Year and we will be practicing for our class assembly on 30th January. In science we will be looking at different groups of animals and also finishing off our sunset pictures in art. This week in English we will be carrying on our work around the story 'Dear Zoo' and in maths we will be continuing our work on addition and number bonds. Homework books need to be returned by Wednesday and our first spelling test of this half term will be on Thursday. Please make sure all your child's clothing is named (including PE kits) and that they have a water bottle in school every day. Thank you to everyone who supported our Christmas concert. The children really enjoyed themselves. The last three days of term are here and we will be reading the Christmas story, practicing our song for the church service and finishing off our topic work. We hope you all have a lovely Christmas and look forward to seeing the children back in school on January 7th. Monday is Key Stage 1 Christmas concert. We would be very grateful for as many children as possible to return for the 5pm performance to make sure there are enough children to sing. Please remember to send in an orange and a Christmas jumper tomorrow morning if you have not already done so. Thank you. Thursday the whole school is going to see the pantomime and for the rest of the week we will be finishing our work on the elf on the shelf in English and number bonds and addition work in maths. Please make sure the children have a water bottle in school each day and bring in a healthy snack at break. Fruit and/or vegetables are always available. This week in English we are going to be looking at the story of The Elf on the Shelf. In maths we are revisiting number bonds and addition. We are practicing for our Christmas concert and hope as many children as possible will be able to return for the 5pm performance as each class has a song to sing. Last week the children enjoyed looking round and sitting in a lorry while learning about road safety. They also enjoyed our cinema morning watching Sherlock Gnomes and had popcorn and juice as a treat! This week we will be finishing our letters to Santa and consolidating our work on number and place value through problem solving in maths. Please ensure all children have a water bottle in school daily to keep them hydrated. This week we will be writing about Santa in English and revisiting place value and numbers in maths. On Thursday we will be visiting the cinema. Please would you check all your children have a water bottle in school daily and that every item of uniform (including PE) is named. We are struggling to identify clothing after PE lessons. This week we will be finishing off our firework poetry in English and in maths we will be looking at odd and even numbers and counting in 2s, 5s and 10s. In topic we will be exploring the weather in the Arctic and Antarctic and comparing it to the weather in England. This week will be looking at firework poems in English using lots of adjectives to describe fireworks and thinking about our 5 senses. We will also be creating some firework pictures. In maths we will continue to look at subtraction and using different strategies to solve subtraction problems. We started the half term with Everybody Writes Day which this year had a spooky theme. Holly class were thinking of ingredients for a potion to turn Mr Down green! We also investigated whether a pumpkin would sink or float. PE – Monday afternoon – indoor and outdoor kit needed. Homework: Given out on a Friday, please return by Wednesday and put in the classroom homework box. 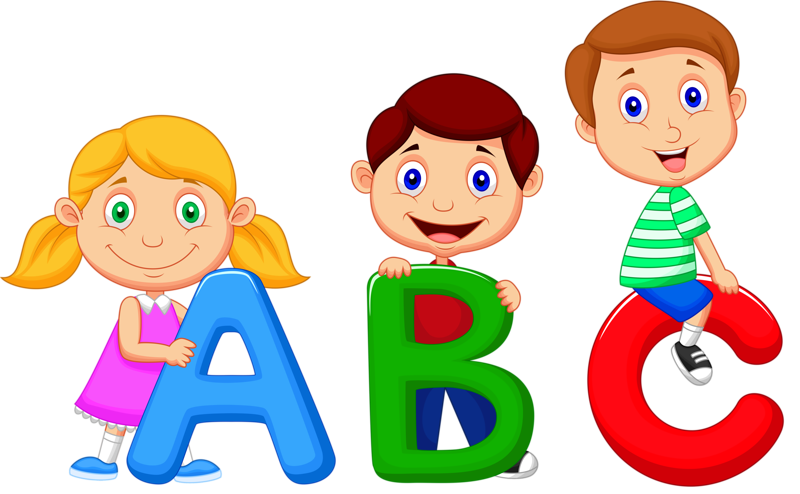 PLEASE check children’s book bags, school facebook page and the website regularly for letters and updates. This half term we will be looking at Polar Explorers. In RE we will be looking at festivals including Diwali and Christmas. We will be learning about the Arctic and Antarctic and the animals that live there. Holly Class enjoying Prince and Princess Day! In English we are looking at information texts. and continuing our topic work on the theme 'Once upon a time'. In Maths we are continuing our work on addition and looking at number bonds. On Thursday morning we are going to church for our Harvest Festival service.